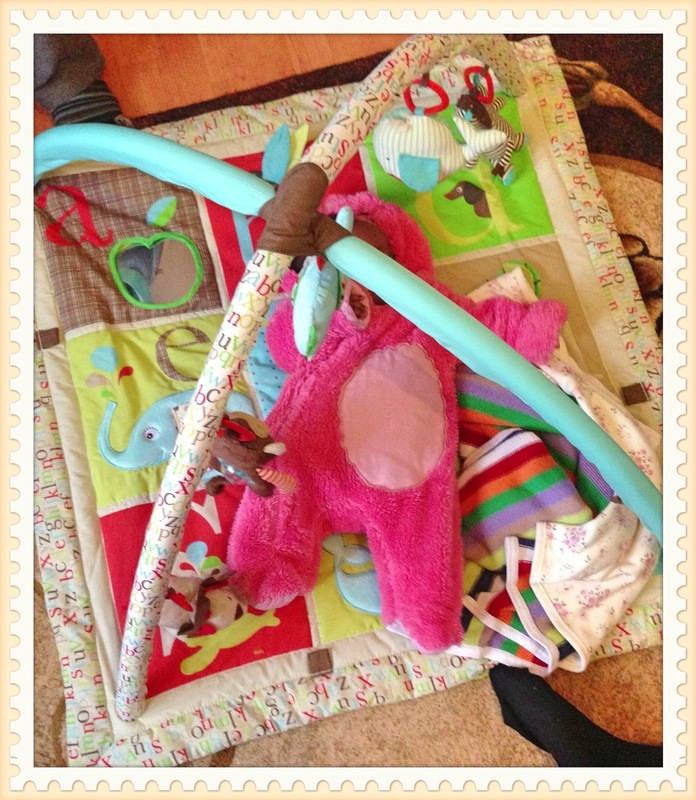 I completely forgot to review my skip hop gym/play mat, so here is a quick review. Firstly can i just say that I love love love it and it was definitely worth purchasing. 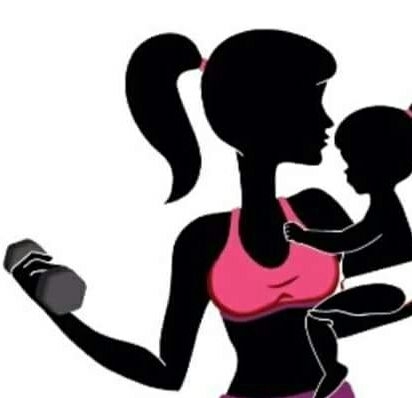 I find it very soft and sufficiently cushioned to protect our baby, also the height of toys are just right, which with some other gyms I have found are too high and totally out of reach. The minute we placed our DD on it, it was as though she was born to play with it, she was very fascinated with all the toys. Another bonus is that DH loved it. I am definitely recommending this one to other mums and dads. I know some of you previously felt that it was a little more expensive than some play gyms but i love it regardless!!! P.s. You will be glad to know that kiddicare have reduced it’s price for their January sale therefore now would be the best time to get it if you so desire one. Kiddicare is here in the UK not sure if they have one in the USA. Addy short for address. Oh no not over the internet we will find a way. Awesome. Will have to remember that date. Previous Previous post: Breastfeeding Hell.